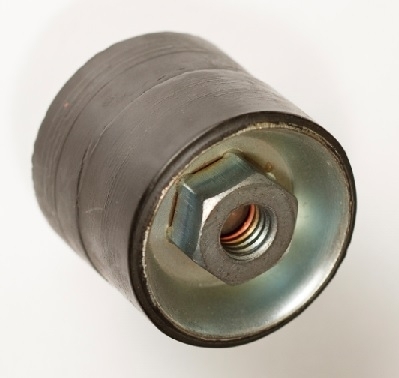 Cylindrical Vibro-Insulators are designed to protect machinery and equipment from unwanted noise vibration and shock. 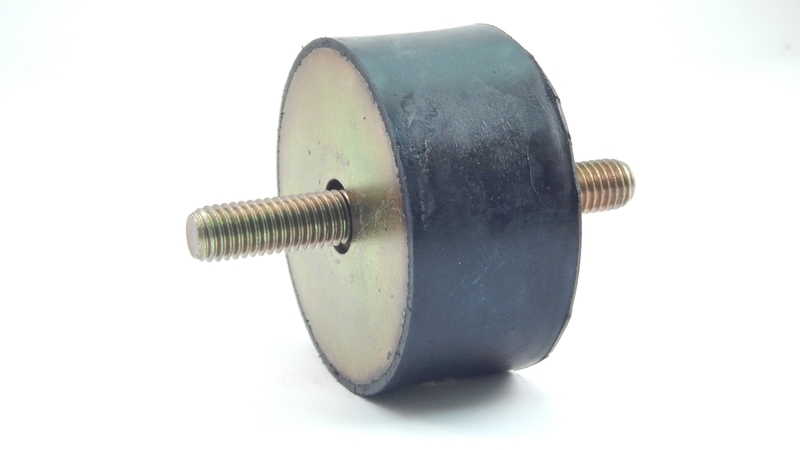 Their simple design allows these mounts to be used in a variety of applications. Designed for compressive loads with shear tendencies Cylindrical Mounts are not designed to be used in the tension mode. 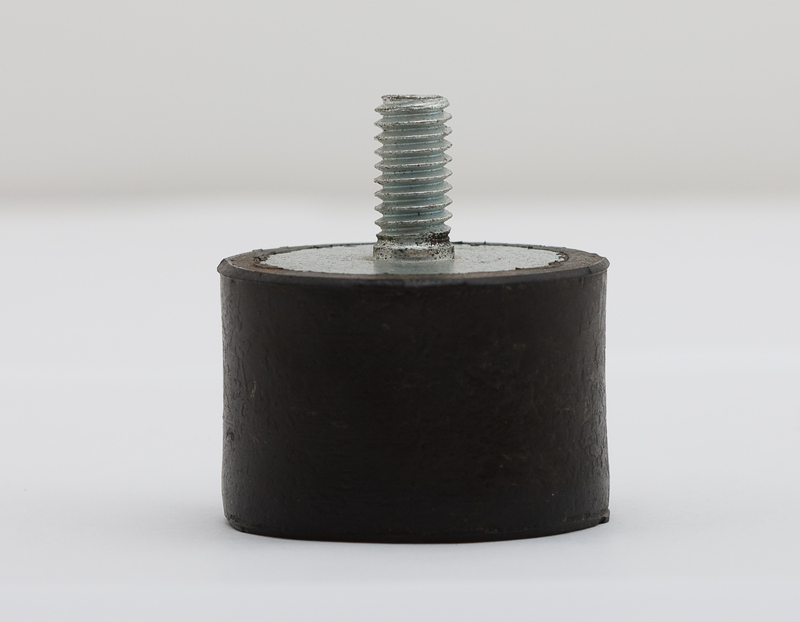 Cylindrical Mounts are also known as sandwich mounts, bobbins, puffers, and stud-plate mounts. Motors, blowers, fans, HVAC, compressors, gensets, welders, panels, materials handling equipment, pumps, office equipment, medical devices, centerfuges, dryers, lawn and garden. 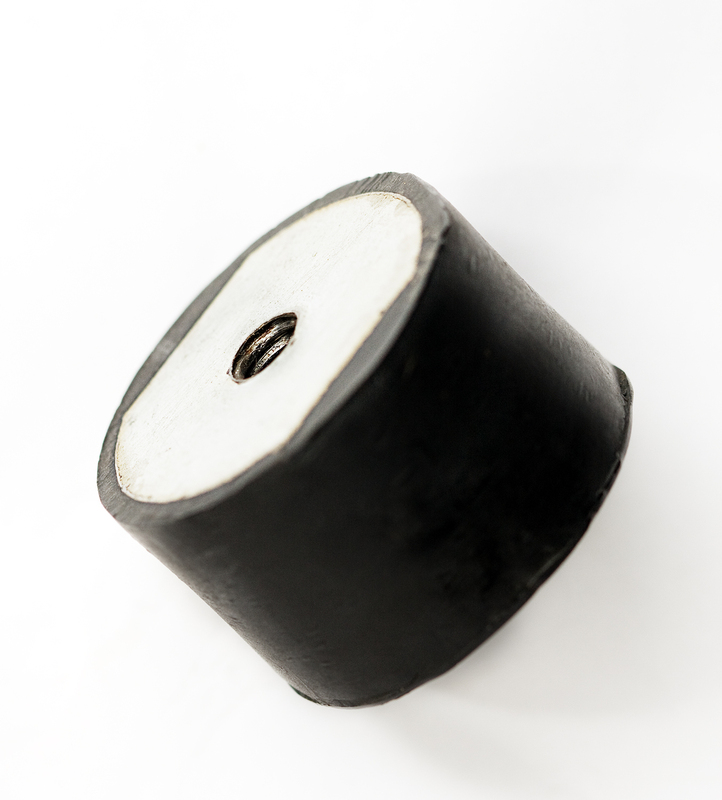 All static load test data for the Cylindrical Vibro-Insulator Mounts is based on Natural Rubber. Other elastomers such as Neoprene and Nitrile are available upon request. Cylindrical mounts are not recommended for use in the tension mode.